The French government’s plan to provide financial support to energy giant EDF could be in violation of EU law, according to three top barristers. A legal opinion provided by competition experts from Monckton Chambers casts fresh doubt on EDF’s problematic nuclear project planned for Hinkley Point in the UK. In the opinion, Jon Turner QC, Ben Rayment and Julian Gregory outline why refinancing plans mooted in the press by the French government probably constitute as state aid. State aid is illegal under EU law — unless and until approved by the European Commission. The opinion also says that the Commission is unlikely to approve more state aid for Hinkley. What is the French government proposing? EDF is currently facing a range of financial problems, caused by poor market conditions, a forced acquisition of Areva’s troubled reactor business, and technical issues at its landmark nuclear plant at Flamanville. Even if it sells some of its assets – such as networking unit RTE – EDF will still require financial backing from the French government if it’s to go ahead with plans in the pipeline, the largest of which is Hinkley. The company is due to make the final investment decision on Hinkley on May 10th. 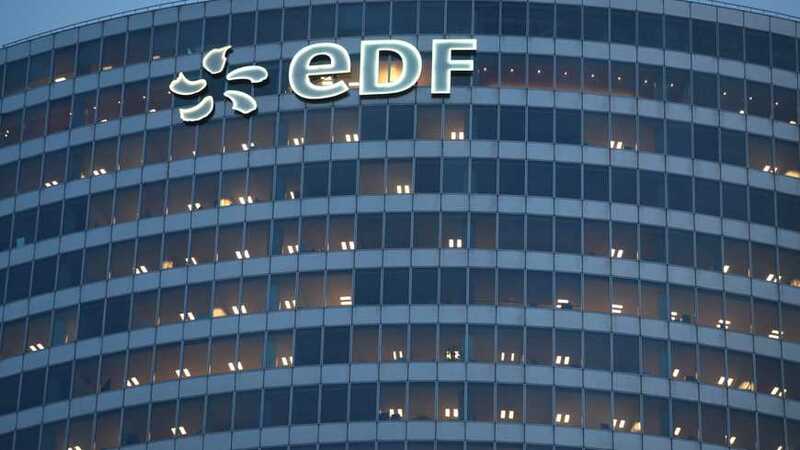 The financial support most frequently reported on is that, as an 85% shareholder of EDF, the French government could accept dividends in the form of shares rather than cash. The Monckton Chambers legal opinion points out that such a move would constitute state aid. That’s because a private investor with an equivalent shareholding looking to make a normal return would never agree to this. If the French government were to underpin EDF in this way, in an attempt to shore up the French nuclear industry, this would fly in the face of the notion that European energy companies are operating on a level playing field. There’s also the French government’s repeated declarations that they will ‘do whatever is needed’ to ensure Hinkley goes ahead. This could itself amount to state aid, given that EDF’s competitors have not received a similar guarantee. If the French government does provide State Aid without permission from the European Commission, it would be harmful to EDF’s competitors. The UK government has already given major support to the controversial nuclear project, but the package was only approved once it was scaled back from what was initially proposed. The Commission’s existing approval for the project being challenged in the European Courts. Let’s say EDF’s board agrees to proceed with the Hinkley project based on unlawful state aid and without fresh Commission approval. Well then it could be forced to repay billions of euros, and that could threaten the company’s finances, let alone its involvement in Hinkley.